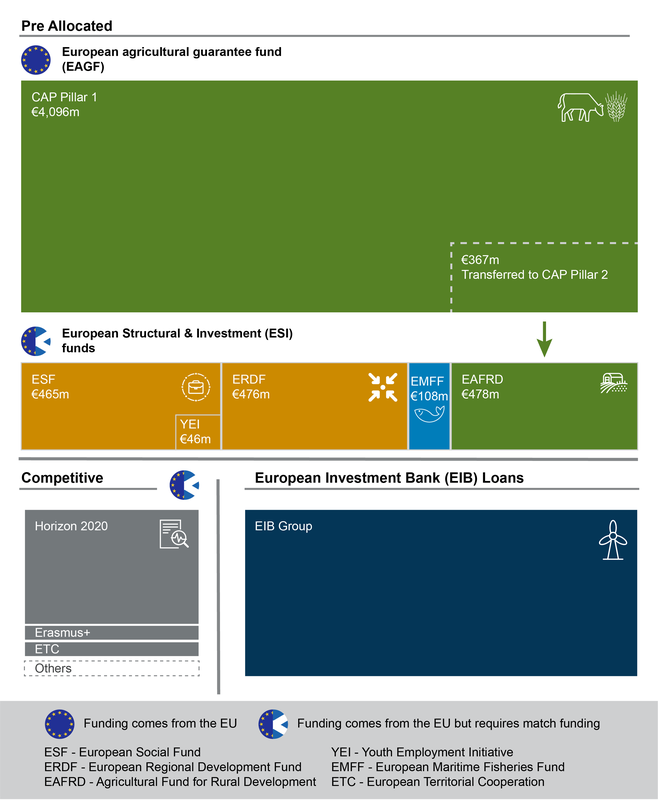 How are CAP funds allocated across the EU? 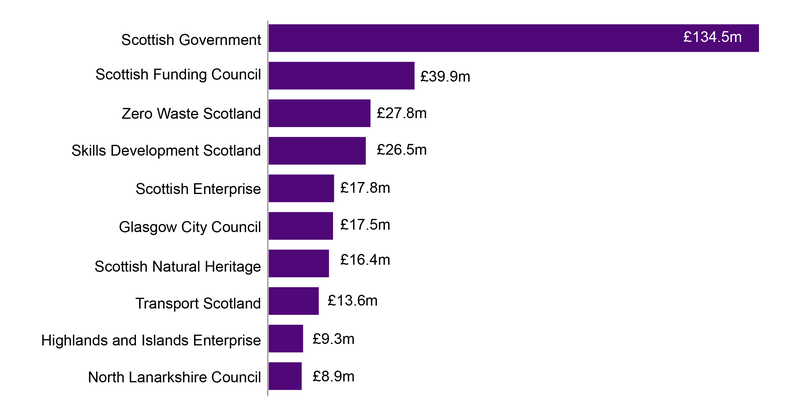 How are funds allocated across the UK? 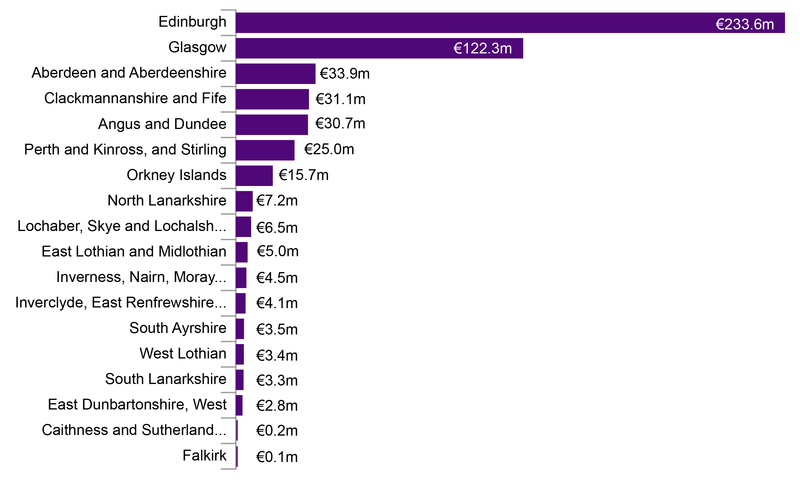 How much CAP funding does Scotland get? 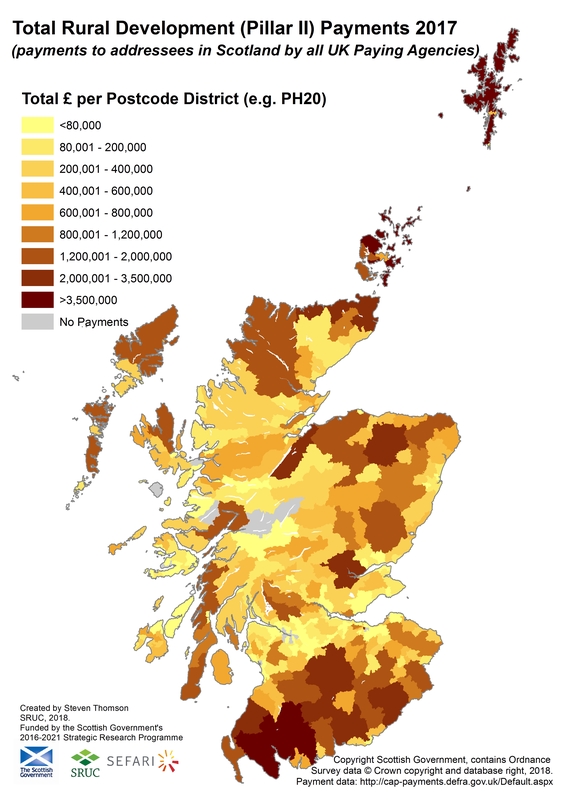 Where does CAP funding go within Scotland? 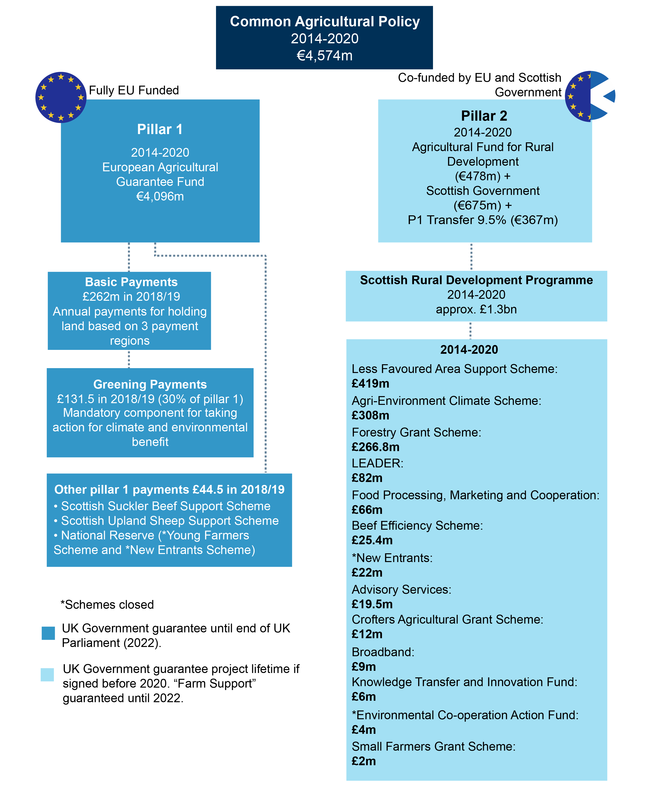 How are funds allocated across the EU and UK? 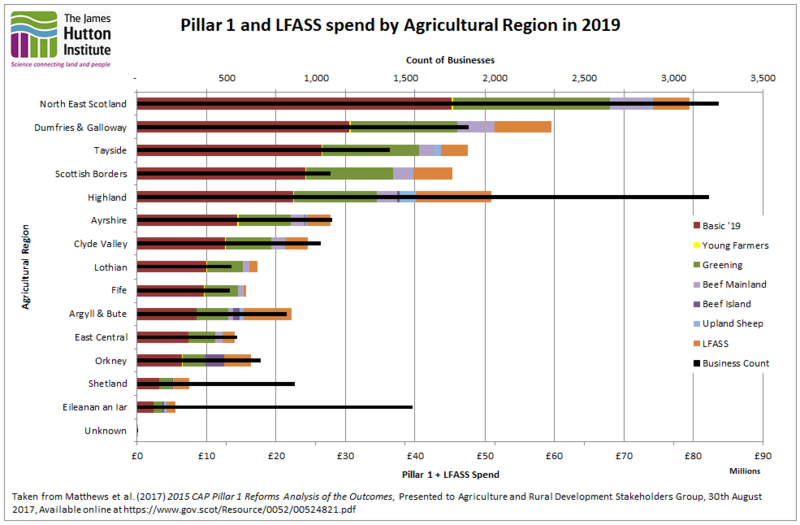 Image: Figure 5: who is drawing down structural funds? Higher Education Statistics Agency. (2018, July). Finances of Higher Education Providers 2016/17. Scotland Europa. (2018, August). 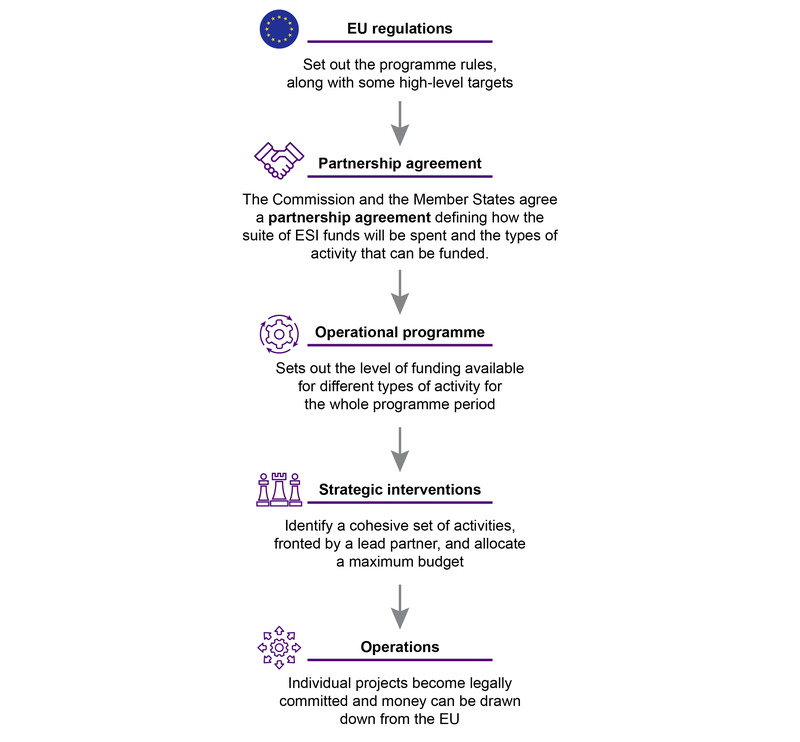 EU Cohesion Policy Post-2020: Briefing on the implications and opinions on the proposals set out by the European Commission.